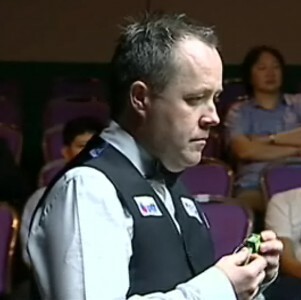 On the Day 3 of PTT-EGAT Snooker World Cup, Ireland finally recorded their first victory through 3-hour marathon. Ireland team formed by Ken Doherty and Fergal O'Brien scored a 4-1 win over Egypt. There was no huge breaks from Ireland but they won this. They needed the points badly in order to ensure hopes of staying in the tournament is alive. "It was a battle, but we don't care. On paper it says 4-1 and it doesn't matter how you got the four - we needed to win by that scoreline to get us back into contention.'' said Doherty. "You only enjoy the winning part, you can't enjoy a match like that. The other players will take the mick but we don't care.'' "We can't play any worse than that but tomorrow is another day and we could play completely differently." Scotland won another match by the same scoreline, 4-1 over Afghanistan but the two Scots admitted that they had underestimated their opponents. Northern Ireland crashed Brazil by winning 4-1 convincingly. This great pair is closing to become the first one to qualify to quarter-finals stage of the tournament. Mark Allen hits a 63 in his first single match against Luersen. Allen said, ''We're one of the dark horses coming through. We're here to win the tournament and not make up the numbers.'' Greene added: "It's not about raising our game. If you play well then it doesn't matter who you're against. Two 4-1 wins is a good way to start the tournament." 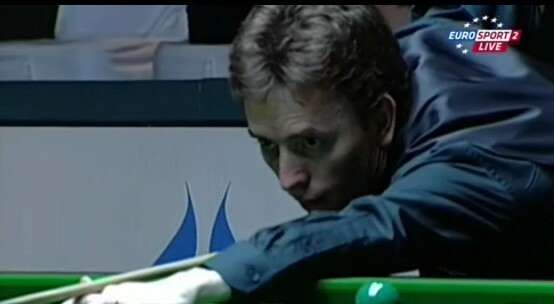 Mark Selby gave the viewers a stunning performance today. 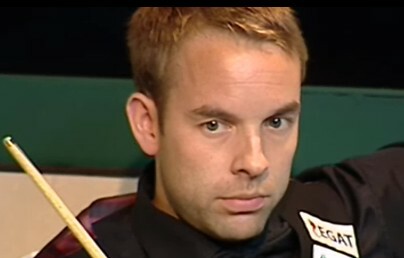 He saved England team from losing as Ali Carter lost in both singles frames. The Jester made 102 and 68 to secure England winning 3-2 over Belgium. Malta had a narrow win against Thailand Team 1 at the afternoon. However both Malta and Thailand Team 1 had little chances to qualify to quarter-finals. "We probably have a one or two per cent chance now," said Wattana. "We have to beat China 5-0 or 4-1 and it will be very difficult as they're very strong. I'm so disappointed as we missed so many shots. 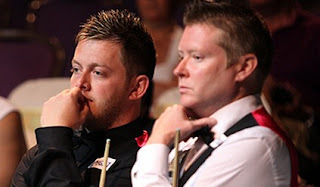 "It was a 3-2 victory but I'm disappointed it wasn't at least 4-1 but I lost two frames I never should've done," said Tony Drago, who missed a shot at the black that would have given Malta a 4-1 success. China also took the second victory over UAE by 3-2. Hong Kong won 4-1 over Thailand Team 2 while Wales takes a 3-2 victory against Germany.